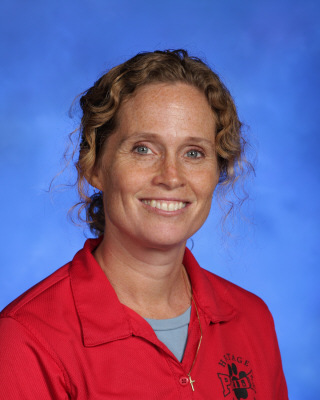 Theresa Barthel taught French and Spanish at Salisbury Middle School in Maryland after receiving a degree in Modern Languages from Villanova University. She obtained her MA in ESOL/Bilingualism from the University of Maryland Baltimore County, then taught elementary school EL students in Baltimore City for several years. She moved to Loudoun County has been teaching English Language Learners at the high school level ever since 2000. Click on each course below to take you to my Google Classroom. Course information, homework, and other forms of communication are all located in Google Classroom. Please Log into PHOENIX ("Synergy") to look at your grades.